Next articleVin 65. Sell Your Wine Online. 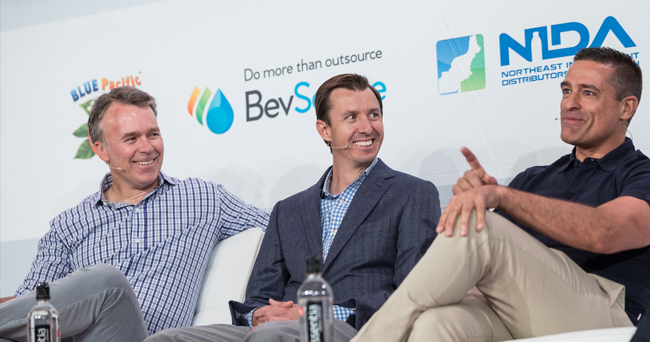 Coca-Cola VEB Set to ‘Sharpen Focus’ on Incubation in 2019 (BevNet).